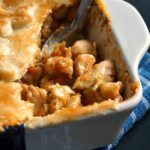 A fabulous family dinner dish, this Homemade Chicken Pot Pie is one of my favourite, and I always go back to it the weather is cold and all I need is a plate of comfort food to keep me going. Or even when the weather is nice, you really can’t go wrong with a good old homemade chicken pot pie no matter the season. It is such a delicious recipe, I could honestly have a huge pie all by myself. This dish is just beautiful, you take it out of the oven, and you know that the whole world is yours. Cooking the pastry properly can be such a task, my advice is to roll it really thinly before placing it on top of the chicken mixture, otherwise it does not cook properly if it is too thick. But if you buy the ready-rolled pastry, then job done, nothing to worry about. 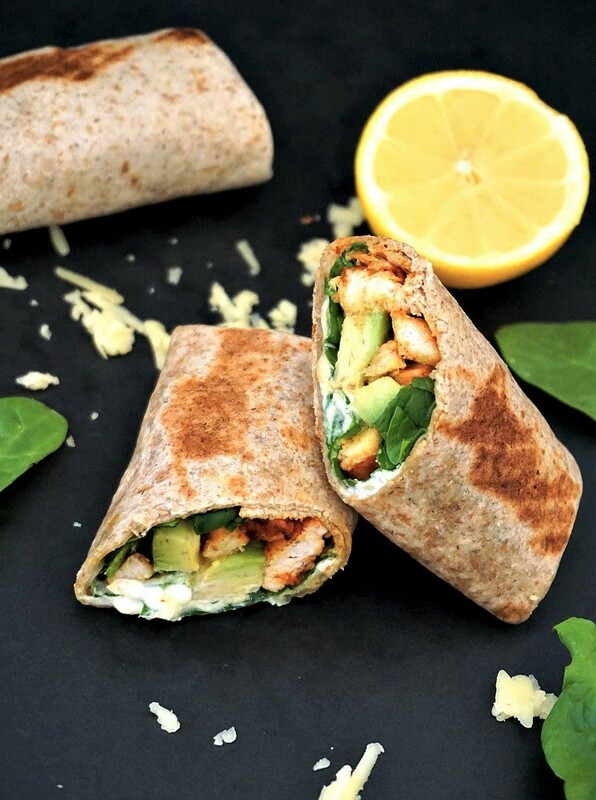 Just roll it over the chicken. Also, make sure that you allow plenty of time for the chicken to be cooled completely, in order to avoid sogginess. Otherwise, just enjoy this yummy pie! 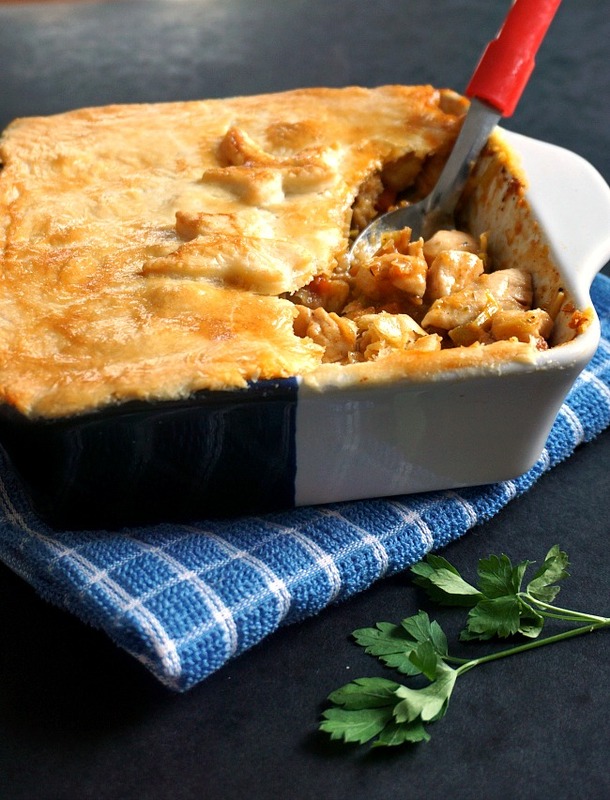 British people can’t have enough of pies, both savoury and sweet, they definitely are a family favourite when we talk about most-loved recipes, and the combination chicken and leek must be right there at the top of the list. On the sweet side, the apple pie is another favourite, and we can really tell why, it really is delish. Did you know that the humble pie has been around since ancient times? Maybe not quite in the form we know today, but the fact that it is still such a popular dish says a lot about it. 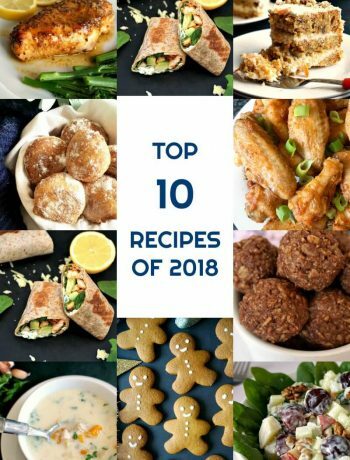 I certainly love pies, they might not be the kind of dish you go for if you love your slim waist, but you know what, comfort food is all about indulging, and pies are the perfect treat. 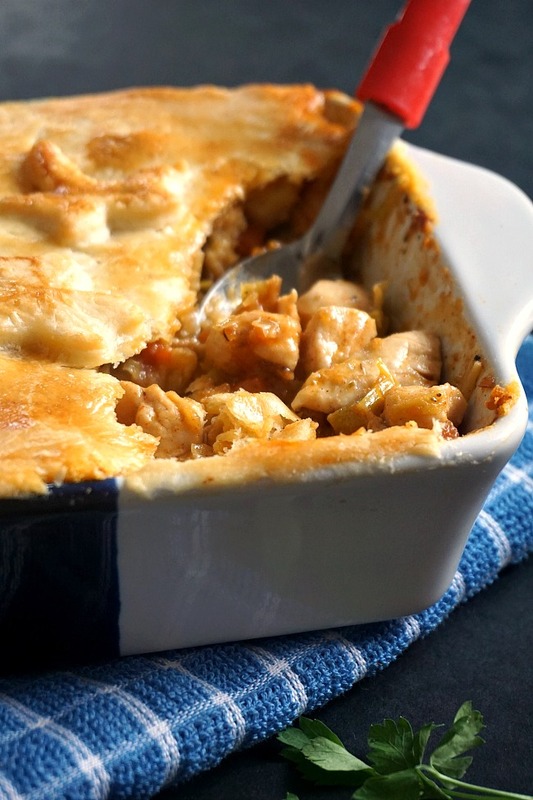 If you have any leftovers, this Leftover turkey pot pie with brussels sprouts will go down a treat. If you’ve liked my HOMEMADE CHICKEN POT PIE or any other recipe on the blog then don’t forget to rate the recipe and let me know how you got on in the comments below, I love hearing from you! You can also FOLLOW ME on FACEBOOK, INSTAGRAM and PINTEREST to see more delicious food and what I’m getting up to. 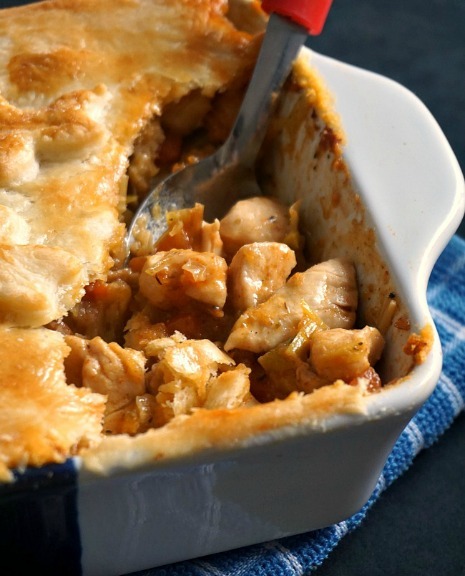 Homemade Chicken Pot Pie, the best comfort food recipe no matter the season. Filling, hearty, and so delicious, this is the best chicken dinner for the whole family. Dice the chicken, and add half of tablespoon of oil to a pan. Lightly brown the chicken pieces, then remove from the pan and set aside. In the same pan, add the remaining oil and the butter and sauté the leek until tender. Add the carrot and chicken pieces, pour over the chicken stock and leave to cook for 10-15 minutes, the liquid will be reduced. In a bowl, combine the milk and flour and pour it over the chicken, give it a good stir until the liquid in the pan thickens into a sauce. Season well with salt and pepper and add a teaspoon of paprika too if you choose to use it too. Remove from the heat and leave to cool completely. 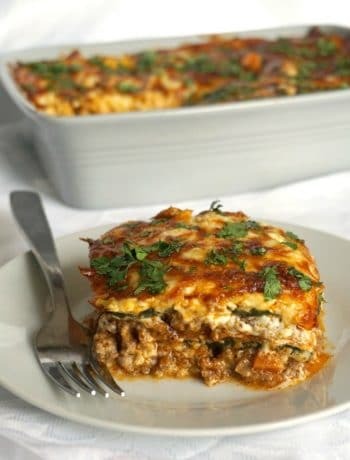 Transfer the chicken mixture to an oven-proof dish, sprinkle semolina over it, then brush the edges of the pan with beaten egg. Roll over the shortcrust pastry, removing the excess pastry from around the dish. Brush the top with egg and bake for about 20 minutes or until the pastry is golden brown. Thank you, Millie. Nothing better than a pie ?